Considering a Boston Terrier? While every dog is an individual, it can’t hurt to know a few things about the breed’s reputation before deciding to make one part of your family. 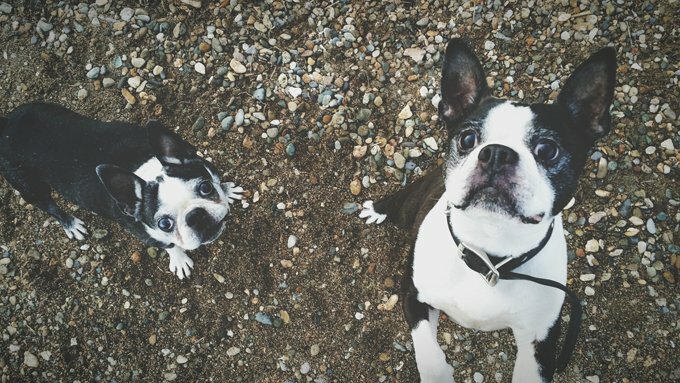 For the Boston Terrier in a nutshell, check out our list of highlights below. And for an-depth look at the history and personality of this type of dog, take a look at our Boston Terrier breed profile. These dogs are exceptionally affectionate and devoted to their human family. Boston Terriers are intelligent and like to please, making them relatively easy to train. Zealous and intense, Boston Terriers display a zest for life. Boston Terriers are generally well-suited to apartment living. Boston Terriers are not big shedders and are relatively easy to groom. 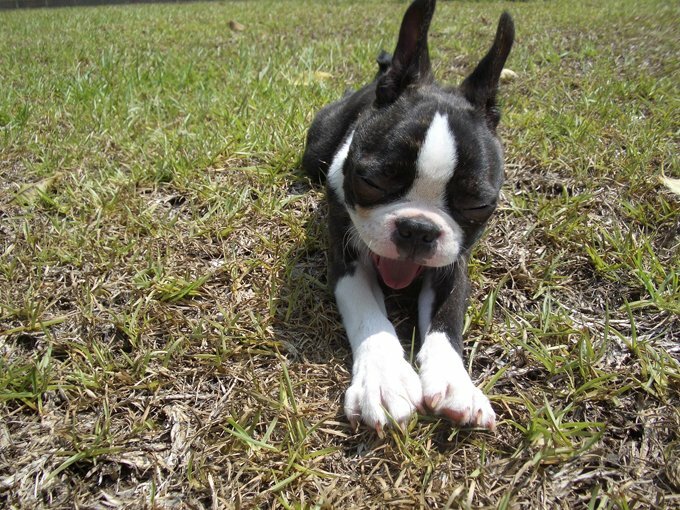 Boston Terriers are highly energetic and quite playful. They require a lot of exercise to be kept happy (not to mention, manageable). 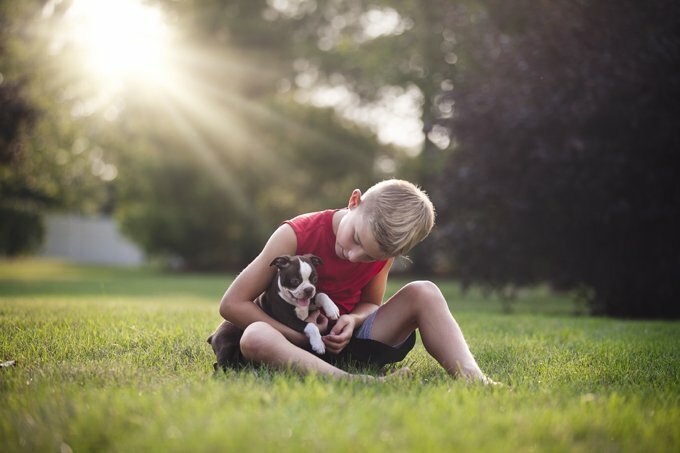 Sensitive types, Boston Terriers require patient and gentle handling and training. Boston Terriers can be mouthy. Start training bite inhibition early. Curious, with a healthy prey drive, Boston Terriers have a tendency to want to roam. Off-leash training is a must.